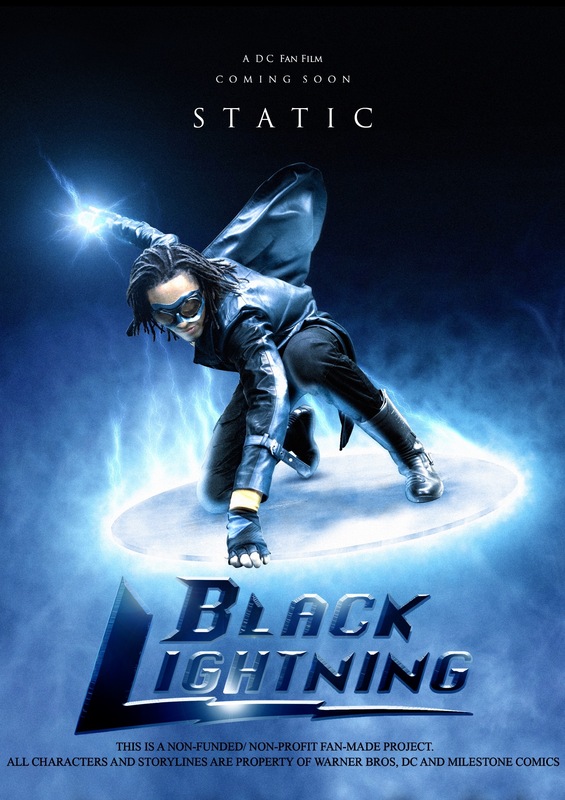 STEFANIE: You chose a character in the DC Universe that has only recently gained attention with the recent Black Lightning series (even so, you had created your film before then). 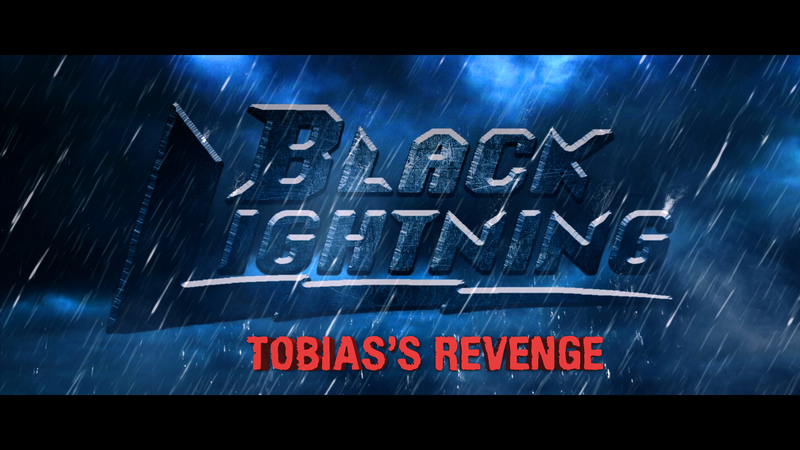 Why did you want to tell Black Lightning’s story? STEFANIE: It’s certainly worth mentioning the fact that the film had a multi cultural cast. Something that Hollywood is still working towards. Bringing so many cultures into the film, how were you able to combine and incorporate these characters in the overall design of the film? STEFANIE: After designing the costumes, would you create another superhero film with detailed costumes as Black Lightning’s? Any tips you learned that you would like to share with our audience who cosplays? It’s fascinating to hear Skinner talk about allowing the actors to create their own costumes. 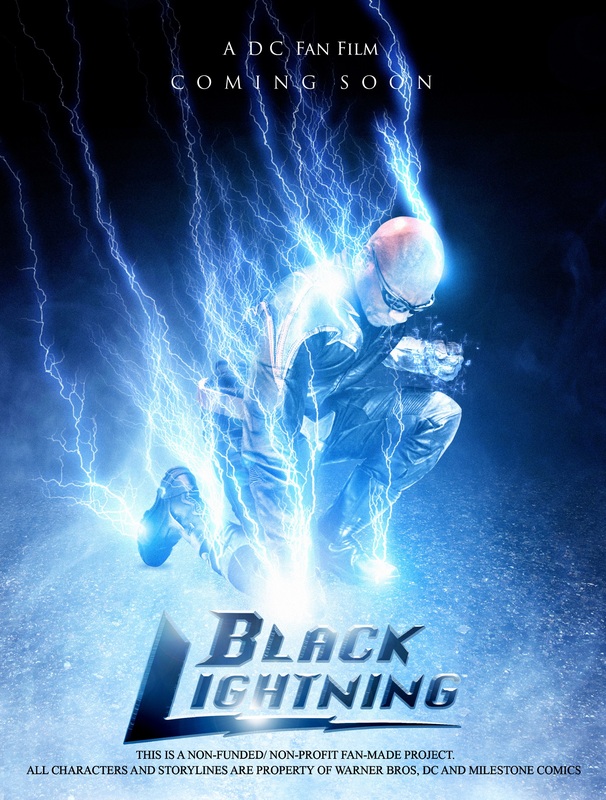 I can only assume that brings the actors that much closer to the Black Lighting characters which they portray.